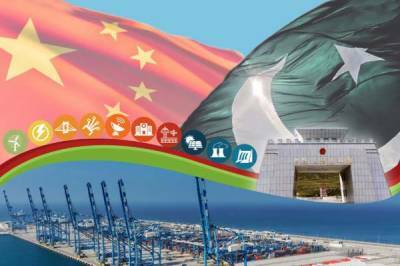 BEIJING: A leading Chinese company is planning to produce a movie to reflect significant achievements under the China-Pakistan Economic Corridor (CPEC) and showcase bilateral friendship between the two friendly countries in a multidimensional and realistic way. The movie ‘Flower Sisters’ will be produced by Sichuan Chengcheng Movie Culture and Media Company and filmed in Islamabad, Lahore and Gilgit, official sources said here on Sunday. The project has been approved by State Administration of Press, Publication, Radio, Film and Television of the People’s Republic of China.